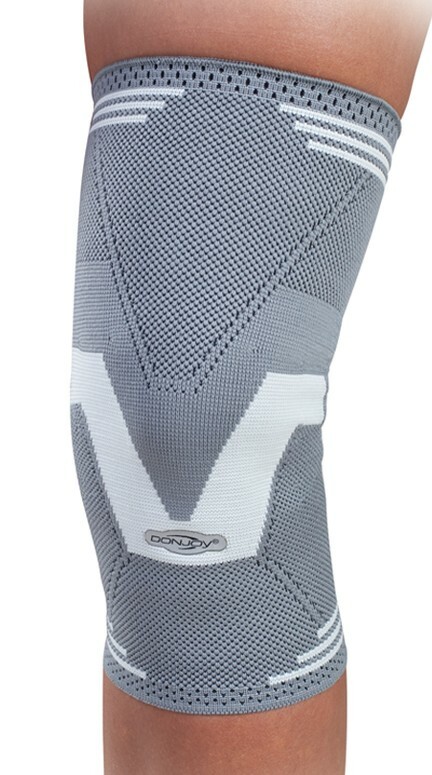 The DonJoy Fortilax Elastic Knee provides support and compression following acute and chronic knee injury. Proprioceptive & neuromuscular stimulation through compression. Take the measurement of your thigh 15cm above your kneecap using a flexible type tape measure. Use the diameter you measure here to choose your size.